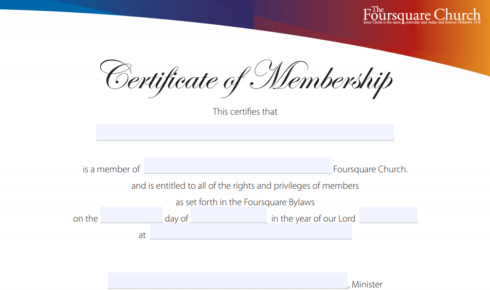 Free fillable certificates for Foursquare church use. Free fillable membership certificates, transfer certificates and membership application for Foursquare church use. Although he formally retired in 1988, Leland Edwards and his wife, Barbara, have discovered new ways to bring their ministry of personal encouragement to people around the world. In part three of a three-part series adapted from his new book, "An Eye for Miracles," Paul Risser recounts the ministry of Harold and Mary Williams, the first Foursquare missionaries to Brazil. In part two of a three-part series adapted from his new book, "An Eye for Miracles," Paul Risser shares the story of Peter Hosein, whose unique salvation illustrates the power of God to change lives. 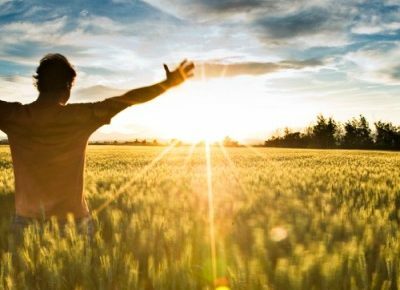 In a three-part series adapted from his new book, "An Eye for Miracles," published by Foursquare Media, Paul Risser shares accounts of modern-day wonders that will inspire your faith. Foursquare Media announces the first two books in a series of Priority-Focus Discipleship books that are now available on the Foursquare Media online store. 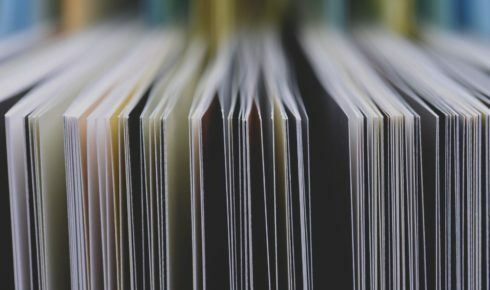 The Foursquare Church announces the launch of a new book publishing division, Foursquare Media.